Multipurpose leak detectors by Pfeiffer Vacuum combine high performance and easy operation with the reliability which you have come to expect. The leak detectors in our ASM 340 series guarantee top performance in vacuum or sniffing leak detection for various applications, from maintenance to applications in small production environments. These dependable leak detectors can be used both for qualitative localization of leaks as well as quantitative global or local testing. They are the only leak detectors in their class offering qualitative leak detection starting at 100 hPa before reaching the inlet test pressure. 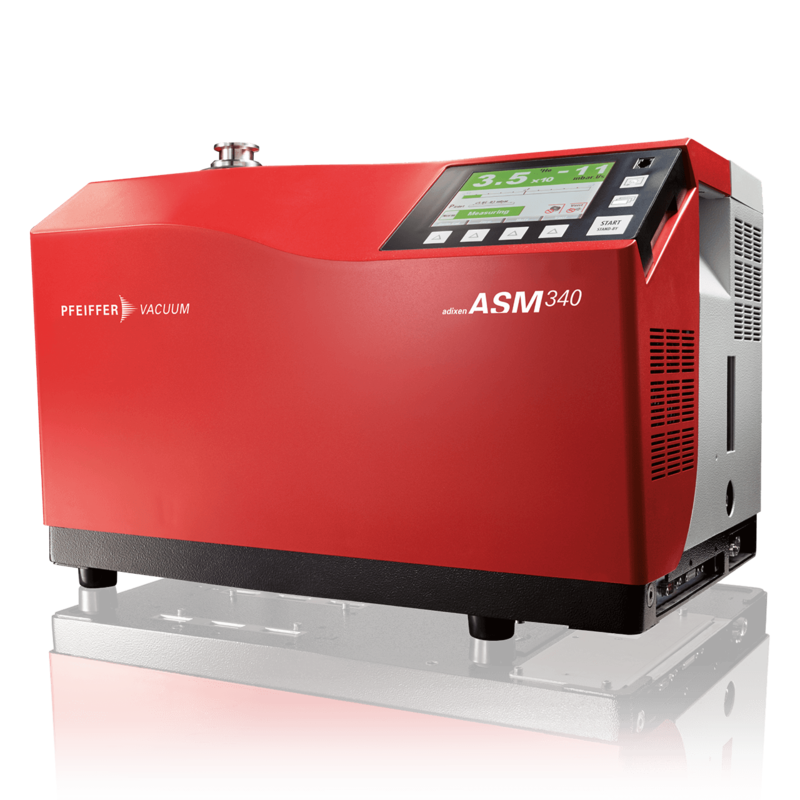 The ASM 340 is characterized by its powerful pumping system and available in conventional or dry versions. Easy operation, ultra fast response time and short recovery time are among the outstanding features of these compact multipurpose units. 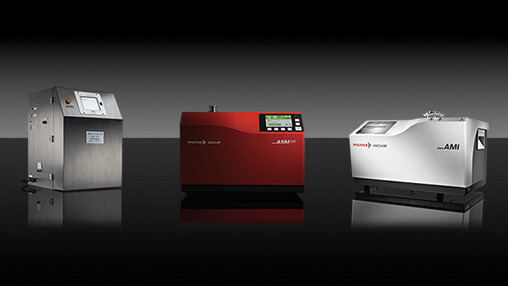 The ASM 340 is the perfect solution for everyday testing even in severe test conditions. Those compact leak detectors are equipped with the largest backing pumps of their class allowing extremely fast cycle times. The dry ASM 340 D units are equipped with diaphragm pumps. They are used in any applications where very clean test conditions are required. This specific unit offers maximum flexibility and is typically used for the integration into leak detection systems.